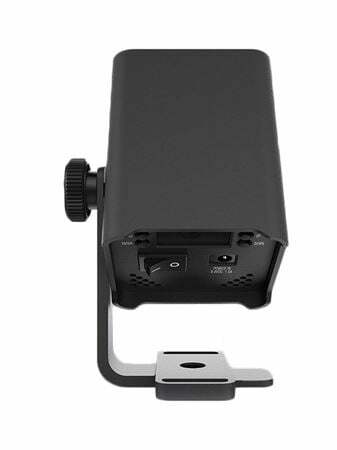 Order your Chauvet DJ H1x4 Wireless Stage Lights from AMS and enjoy 0% Interest Payment Plans, Free Shipping, Free Extended Warranty & 45 Day Money Back Guarantee. 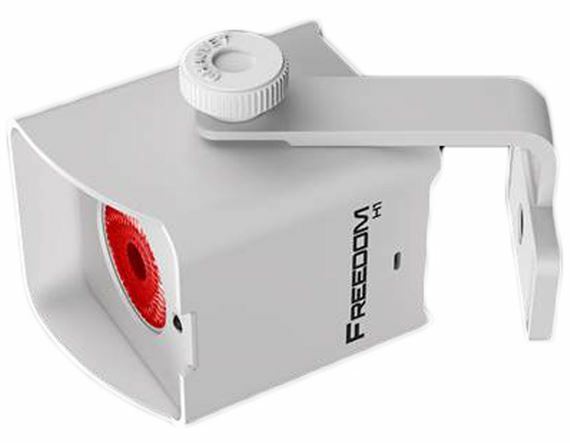 Because of its small size, the 100% wireless Freedom H1 features effortless transport and set-up plus a digital display for easy control and adjustment of all settings. 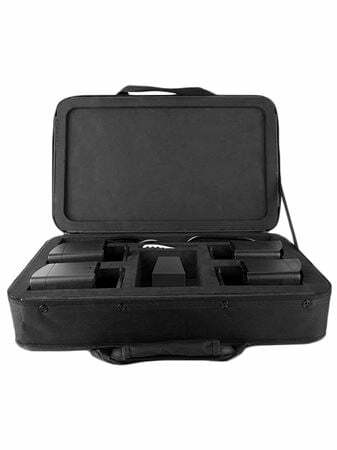 The Freedom H1 X4 system includes 4 fixtures, 4 diffusers, a carry bag, multi-charger and IRC-6 remote. 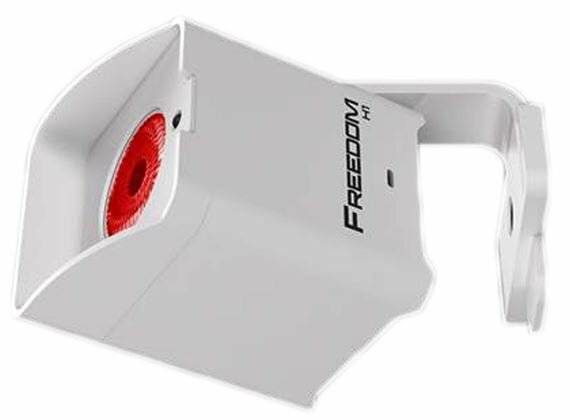 Freedom H1 is a compact 100% TRUE wireless, battery-operated, single hex-color (RGBAW+UV) 10W LED wash light with a built-in D-Fi transceiver. 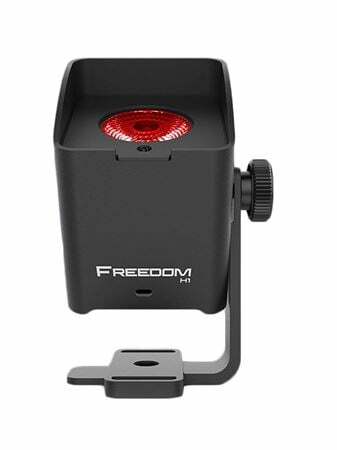 Its magnetic base makes it easy to mount the light to most metal surfaces and its included magnetic gel holder allows for quick swapping of filters and gradients. 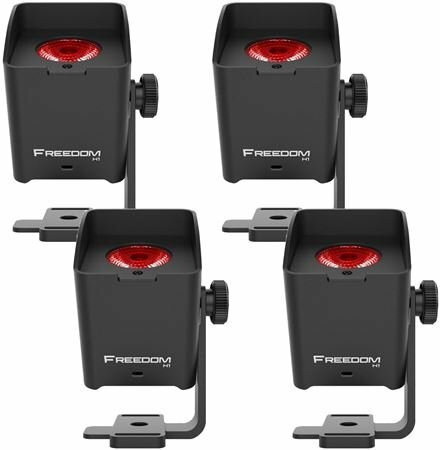 Multiple control options include stand-alone mode, wireless DMX or IR. I own 2 of these packs. One black, one white. I like the versatility of the lights. They can be used for uplighting / downlighting. They can be placed anywhere where lighting is needed. These lights can be color mixed to any type of color you desired. They have several programs to add effect to your event. 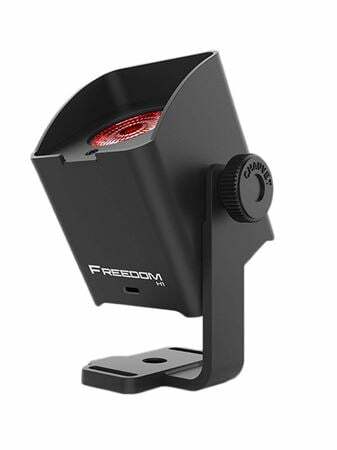 Works great with FlareCON (another great product I own) these lights are truly 100% wireless and will last up to 20 hours on a full charge. 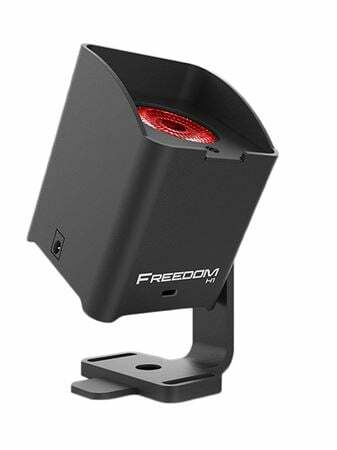 The price is not bad at all for 4 lights that offer so much. Just perfect for small events!